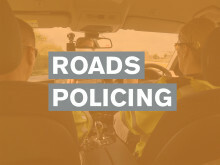 A total of 240 motorists were arrested in Sussex as part of the Surrey and Sussex Police campaign, which ran from 1 December 2018 to 1 January 2019. Of those, 95 have since been convicted in court and a further nine have been charged. The remaining 131 have either been released under investigation or released without charge. Cheryle Haffenden, 47, unemployed, of Blackman Avenue, St Leonards, was arrested in Saxon Street, St Leonards, on 1 December, and charged with driving with 23mcg of cocaine and more than 800mcg of benzoylecgonine (the main metabolite of cocaine) per litre of blood in her system. The legal limits are 10mcg and 50mcg respectively. 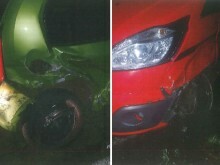 At Hastings Magistrates’ Court on 3 April, she was disqualified from driving for 12 months. She was also ordered to pay a £120 fine, £50 costs and a £30 victim surcharge. 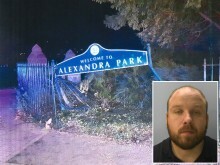 James Scott, 27, unemployed, of Abinger Road, Portslade, was arrested in Marine Parade, Brighton, on 4 December and charged with driving with 7mcg of cannabis per litre of blood in his system. 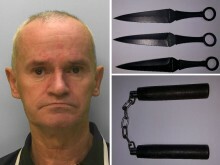 At Brighton Magistrates’ Court on 28 March, he was disqualified from driving for 12 months. He was also ordered to pay a £120 fine, £85 costs and a £30 victim surcharge. 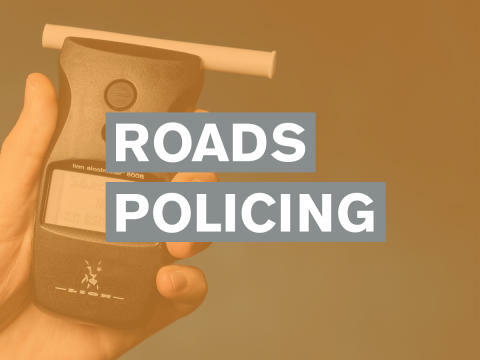 Frankie Parker, 41, an undertaker, of Lockwood Crescent, Brighton, was arrested in Stanstead Crescent, Brighton, on 10 December and charged with driving with 83mcg of alcohol per 100ml of breath in her system. 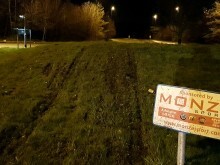 At Brighton Magistrates’ Court on 8 April, she was disqualified from driving for 20 months. She was also ordered to pay a £120 fine, £150 costs and a £30 victim surcharge. 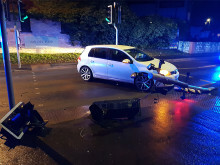 Sandu Cirpaci, 25, a driver, of Moyne Road, Crawley, was arrested in High Street, Crawley, on 1 January and charged with failing to provide a specimen of breath when suspected of having driven a vehicle. 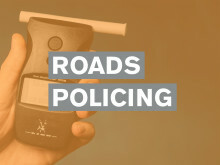 At Horsham Magistrates’ Court on 18 March, he was disqualified from driving for 12 months. He was also ordered to pay a £108 fine, £300 costs and a £30 victim surcharge.